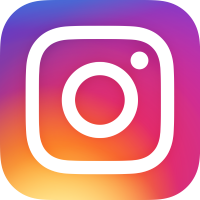 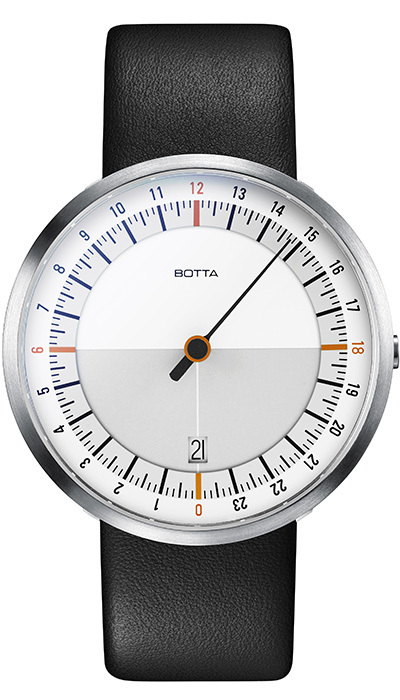 The young and vibrant team at Botta-Design is driven by the industrial design principle that complicated is easy but easy is difficult. 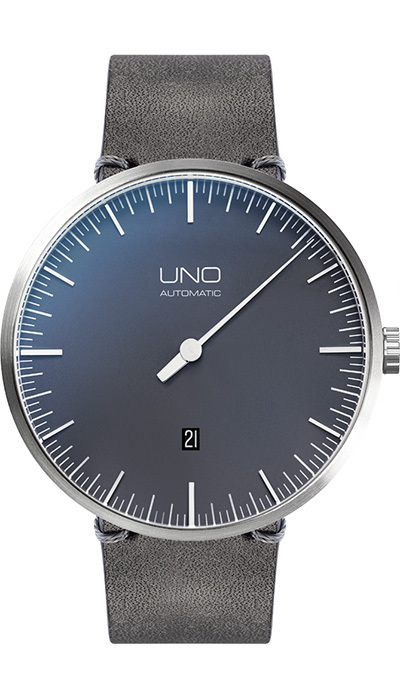 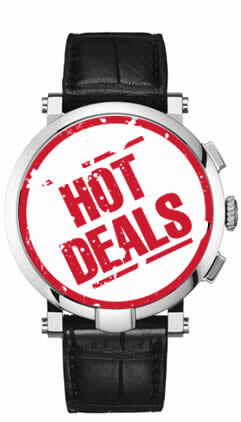 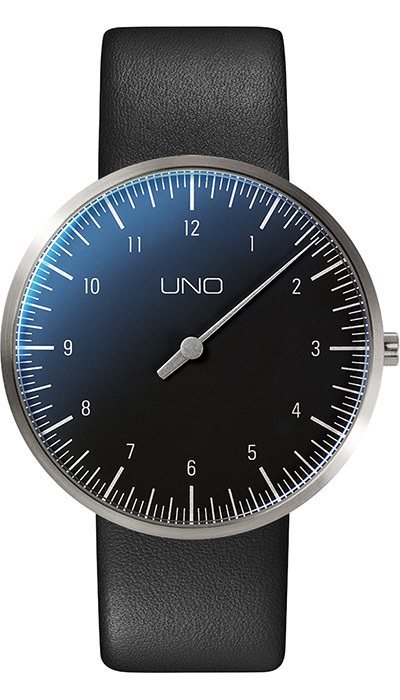 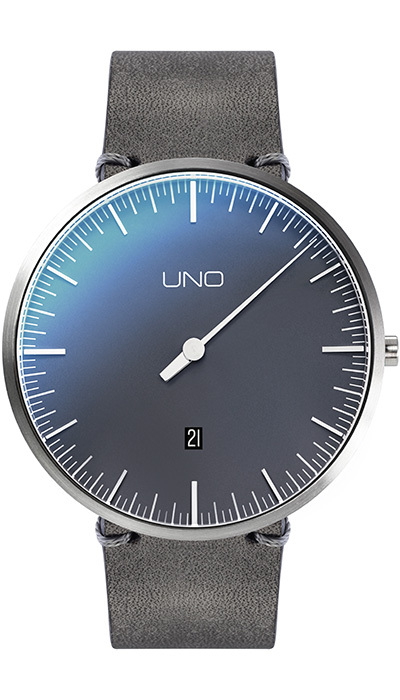 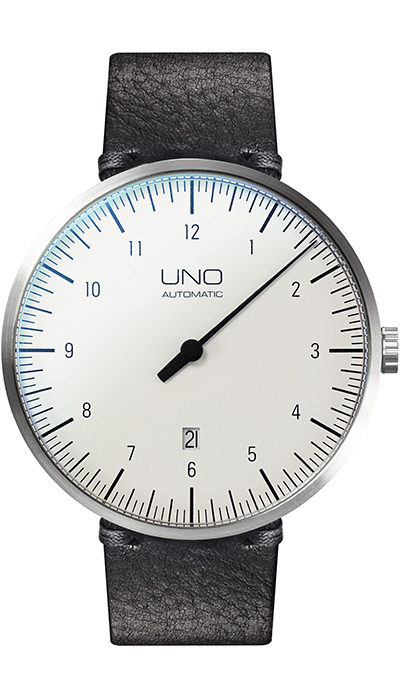 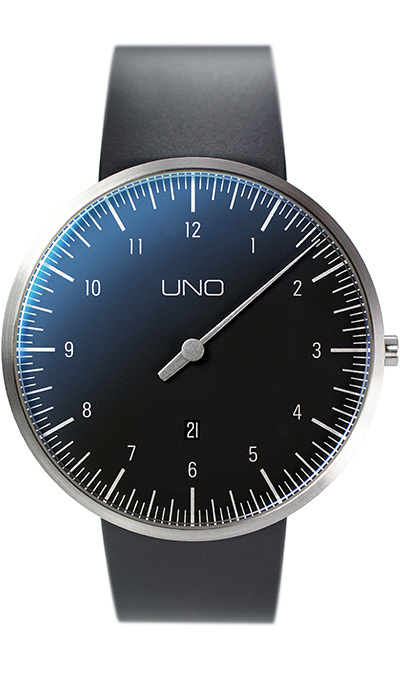 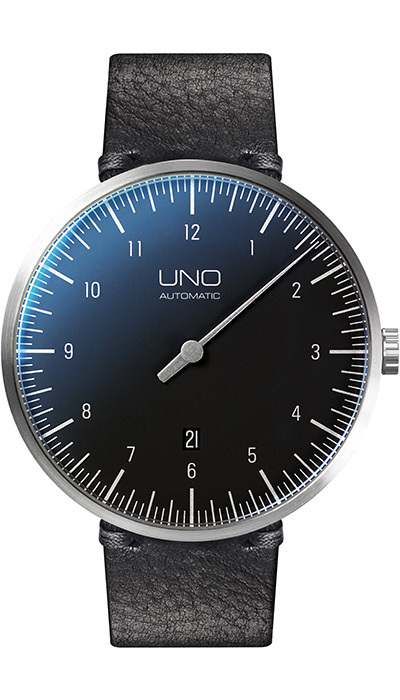 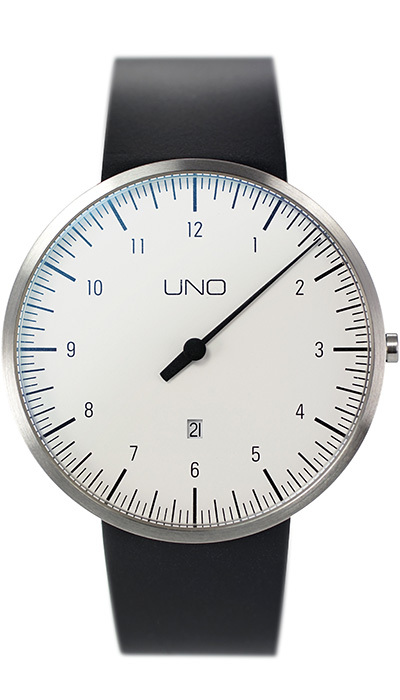 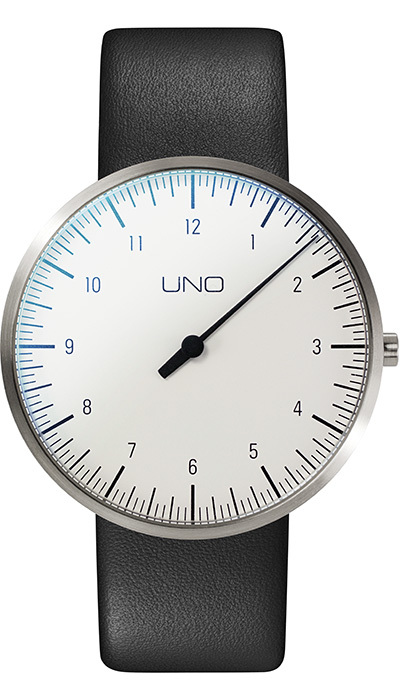 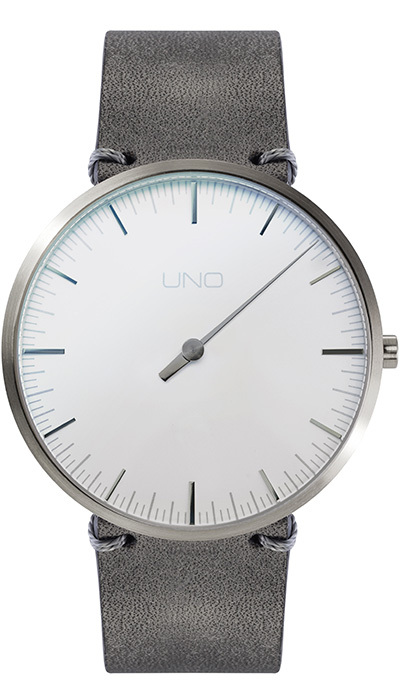 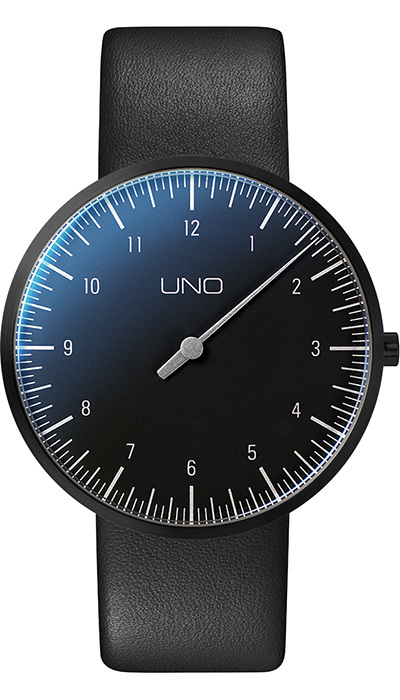 The company’s innovative and contemporary approach to watch design has resulted in a stunning collection of single and multi-handed timepieces that deliver on functionality without pretense. 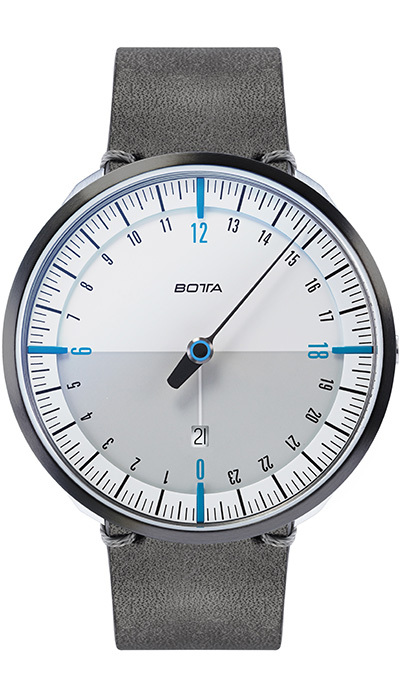 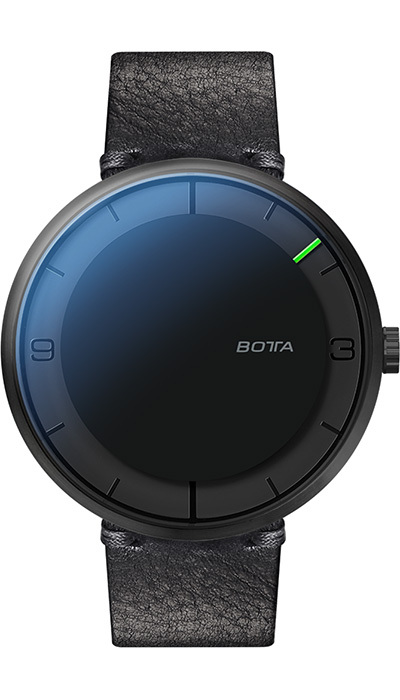 Botta-Design’s streamlined collections of quartz and mechanical watches have received over 60 national and international awards, attesting to their superior aesthetics and performance. 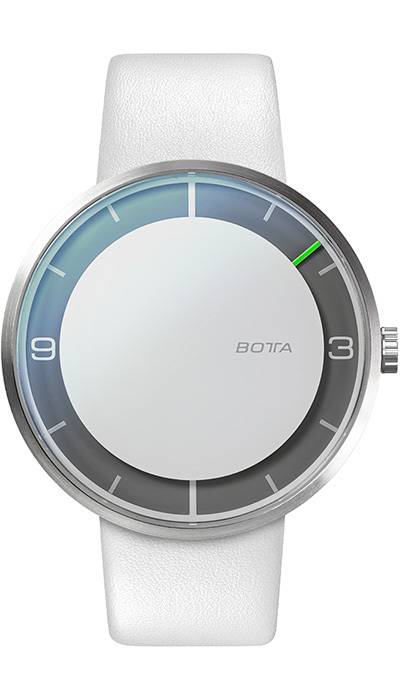 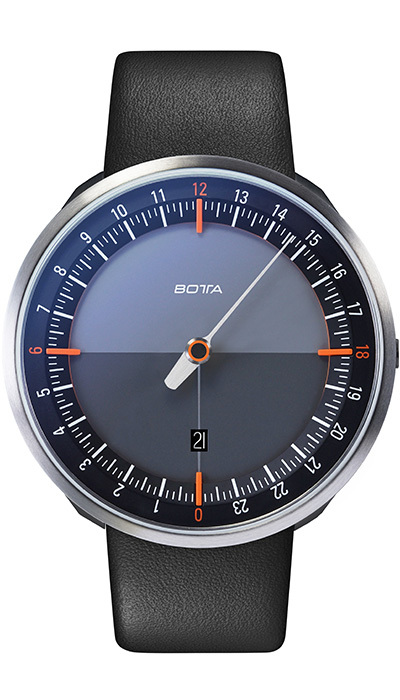 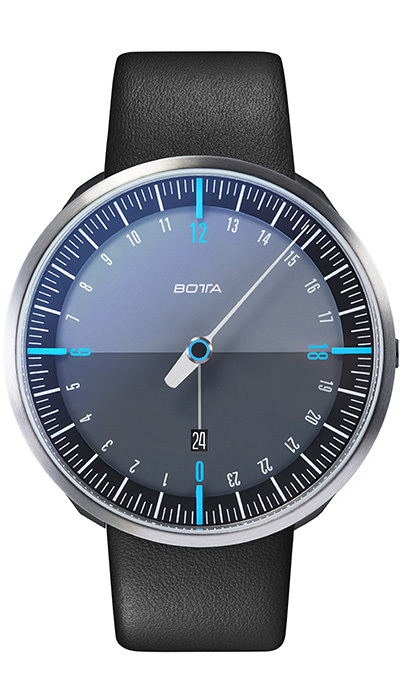 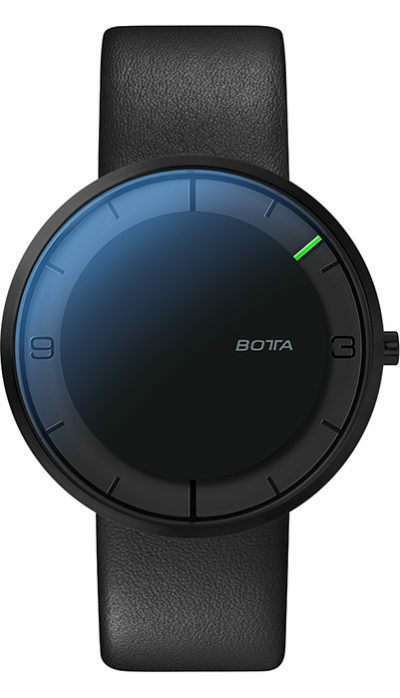 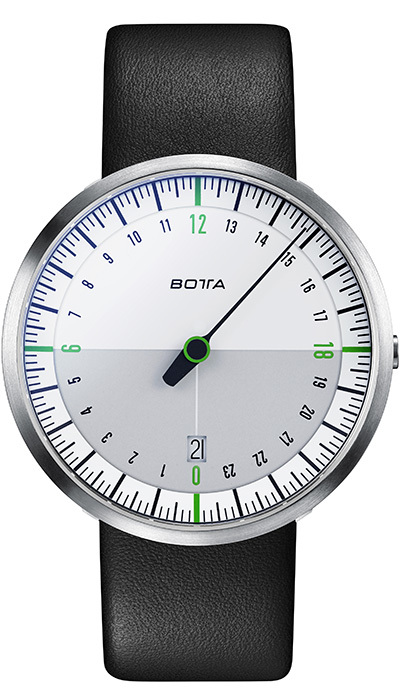 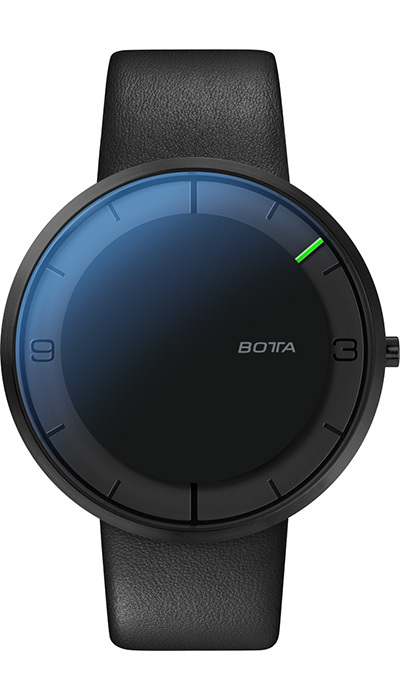 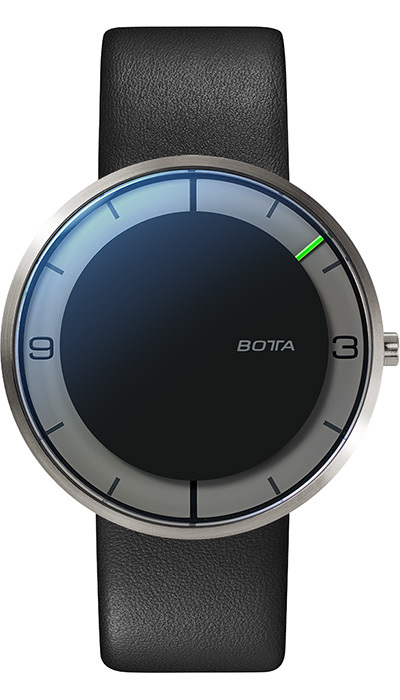 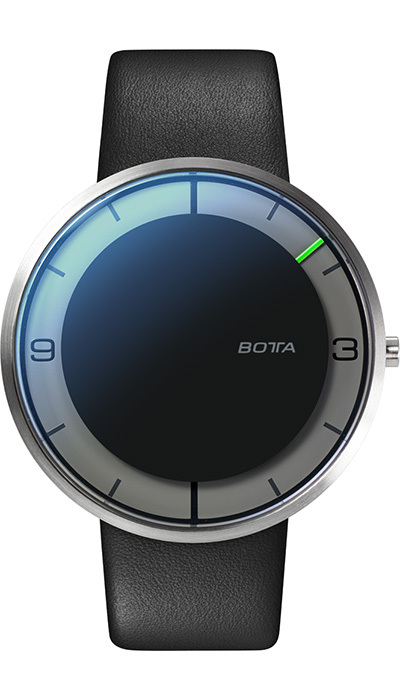 Watches from Botta-Design present time in its most simple form highlighting that you can have it all: good looks and intelligence.